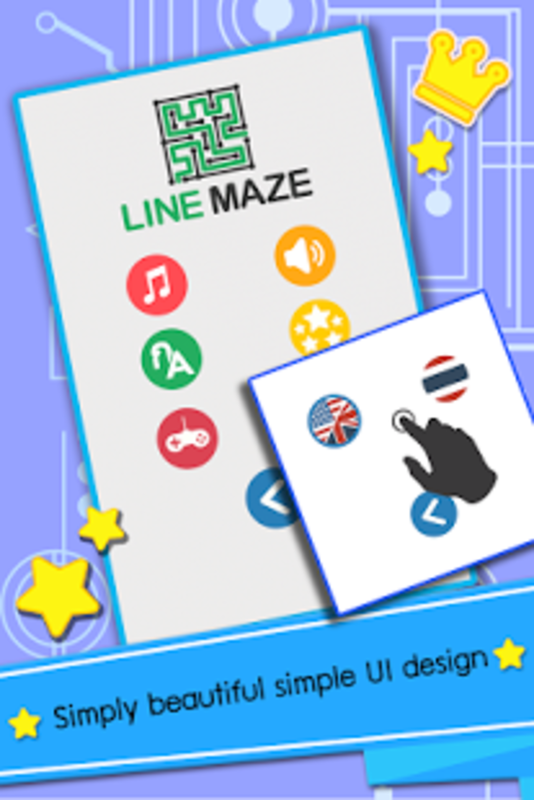 There seems to be a trend to very simple games on the Mac, and LineMaze is a good example. 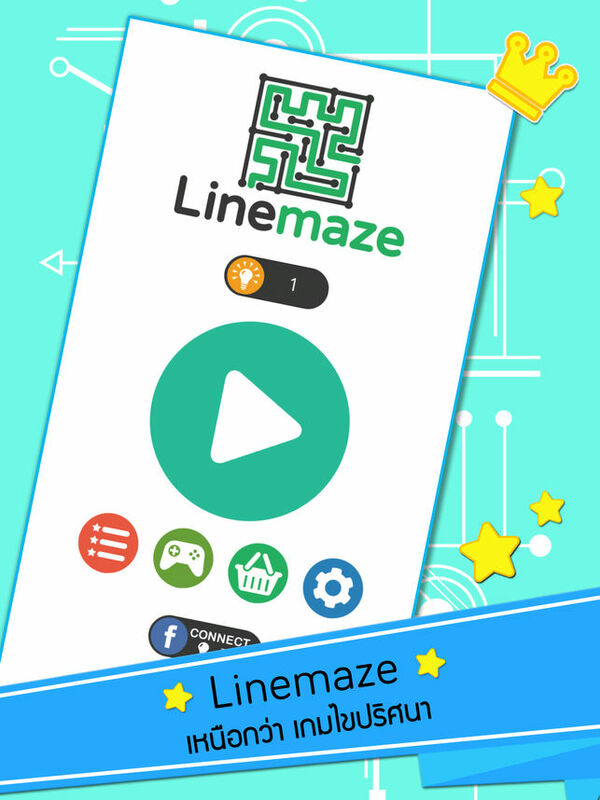 LineMaze draws a maze onscreen, consisting entirely of lines and no graphics, then you maneuver through the maze as quickly as you can before the timer runs out. Simple gameplay with no learning curve. 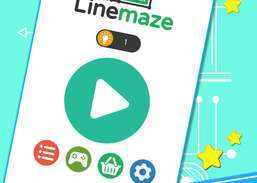 LineMaze installs and executes quickly. 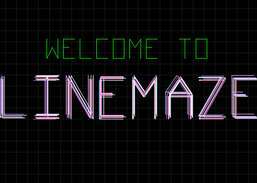 So does each maze. 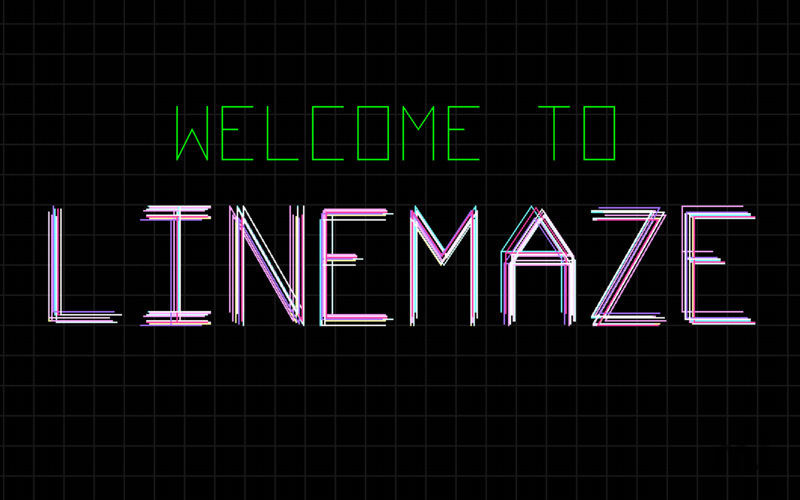 Often you have less than one minute to complete the maze, and as time starts to run down the maze starts flashing which is very annoying and doesn't help focus on completion. It would be great if there was the ability to defeat the timer, or at least have a more lenient setting, as some of the mazes will be impossible to solve in the allotted time without a lot of luck. The on-screen display is rudimentary and the timer and score total are in block letters and numbers that look like they came from a videogame thirty years ago. Blast your way through countless mutants to destroy the breeding machine. Minesweeper, a refreshingly clean, yet authentic interpretation of the classic strategy/puzzle game. Lep the Leprechaun has lost his gold! Help him to jump and run through the beautiful worlds of Lep's World to find his gold. Can you help Buck Morris kill 100,000 Demon Zombies. Play tennis on your screen against either the computer or a friend. Break groups of balls with same color and get a high score. Now with cool MegaShift option.